Europe loves classic cars! The amount of cars older than 25 years is relatively high in Europe. 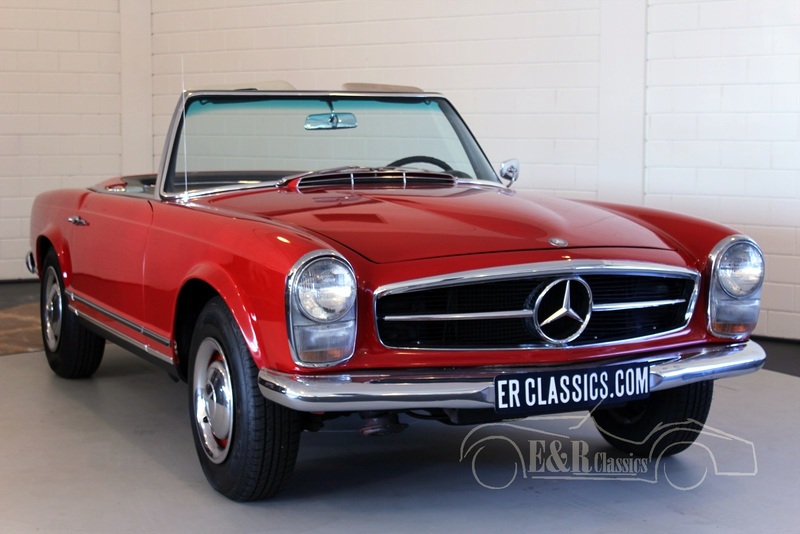 A lot of these classic cars on the European roads are of German descent, for example the Mercedes-Benz. The Volkswagen classics are also quite populair, like the Beetle, but also the Volkswagen vans and of course the Karmann Ghia. Also classic Porsche cars are still doing well in Europe. Besides the German classic cars you'll also find a lot of French classic cars on the European roads. Europe loves the old Citroen cars, for example the 2CV and the Traction Avant. You'll also find a lot of special Peugeot and Renault classic cars. French car brands such as Panhard, Talbot and Bugatti are much rarer. Europe has a lot more in store for the classic car fanatic. The Swedish had their classic Volvo; the Italians Fiat, Alfa Romeo, and Ferrari classic cars. The United Kingdom also represents some classic beauties on the European roads with brands such as MG, Triumph, Austin Healey and Jaguar.